Michael is in Killarney spending time with family and celebrating his upcoming 40th birthday. On Sunday, he even stopped by the restaurant that his family used to own, now called Desire Kitchen at West End. The new management were smart to keep the 'West End' name to possibly keep some sort of connection to the former restaurant that the town's most famous celebrity used to work at. It must be so much fun and so relaxing for Michael to be back home in Ireland. I wasn't raised there, but the two times I've been there, I love the place and can't wait to visit again. If you're interested in being a part in celebrating this milestone birthday to our favorite actor, and having your name added to the FF birthday greeting to be sent to Michael, please make your donation to the birthday fundraiser in support of The Bike Experience this week. It's the final week of the fundraiser, which ends at 6pm PST on Friday, March 31. Thank you for your donation! I know that those of you who donate, also support other charities and organizations throughout the year, just like me. 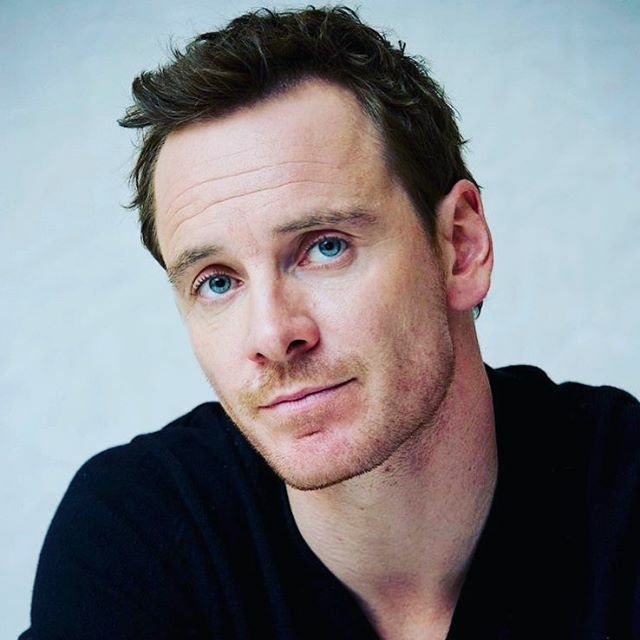 So it's even more meaningful that you are supporting this fan community birthday fundraiser for The Bike Experience in honor of Michael Fassbender!